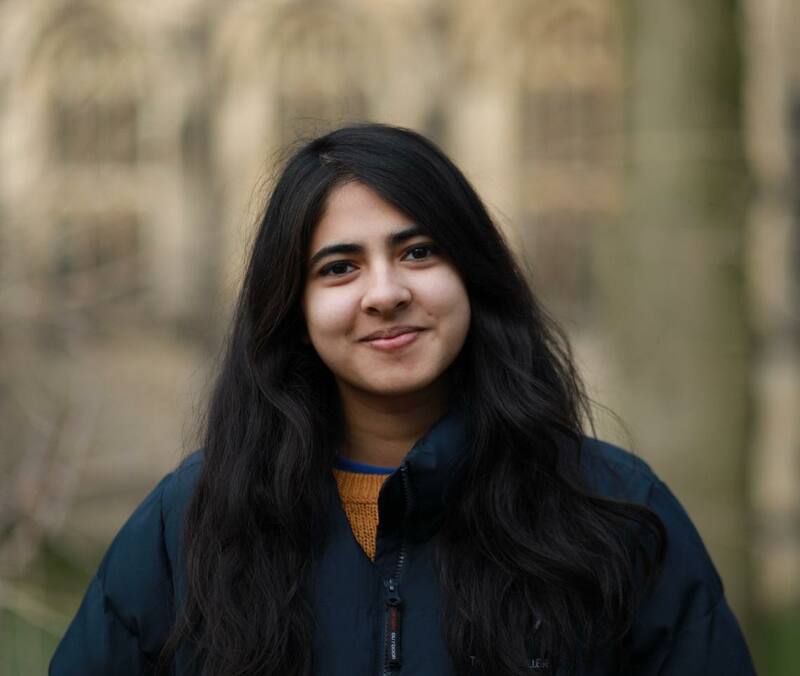 After a tense meeting on 5th February, the Oxford University Labour Club endorsed Anisha Faruk for President of the Oxford Student Union with 18 gender-weighted votes against 15 for competitor Ivy Manning. 1 vote was cast for Ellie Milne-Brown. The vote was closer than many expected, given that Anisha had served as co-chair of the Labour Club in Trinity 2018 alongside Ray Williams who is also running in the SU elections for VP for Access and Academic Affairs on the Impact slate. Ray was also endorsed. Róisín McCallion, running on the Aspire slate, was endorsed, beating Luke Chester of the Impact slate who was not in attendance at the vote for endorsement as he was at the SU’s Preventing Prevent event.